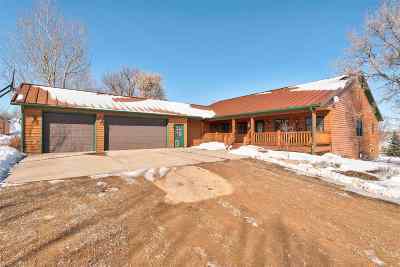 Call Cathy Buckmaster at the REC of Spearfish 605-210-2222 to view this one of a kind ranch in the beautiful Black Hills. The home is over 5000 square feet. There is a geodesic dome greenhouse in the backyard that you can use to grow year round vegetables. The large Farmhouse kitchen and dining room is perfect for entertaining. There is a gorgeous attached music room next to the dining room as well as a den and walkin pantry. 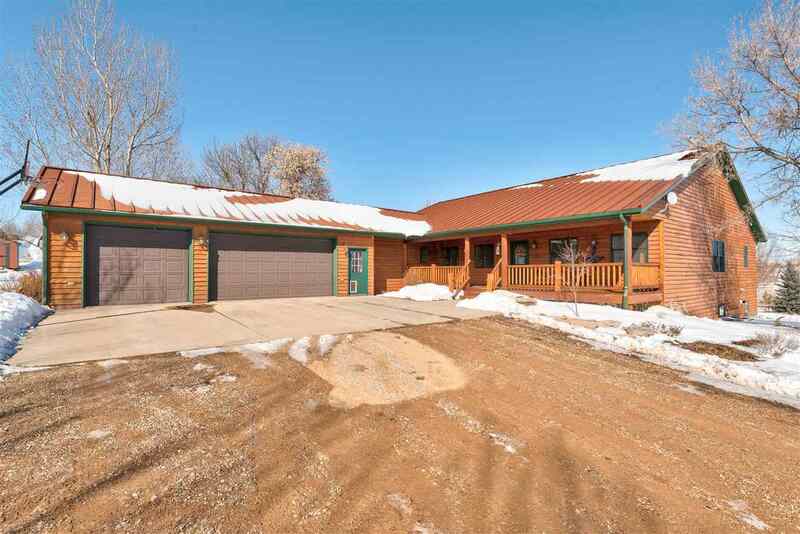 There is a large laundry/mudroom off the garage and a half bath for convenience. There is an enclosed 3 season room right off the living room and another deck off the dining room. The basement is a walkout with a patio below, there is a large family room complete with theater equipment and a pool table. There is another master suite in the basement as well as 2 other bedrooms and a bedroom that was converted to a man cave/gun room.